Whether you're looking to enhance an existing game of Breakfast Cult or start a new adventure, your school life is about to get weirder. 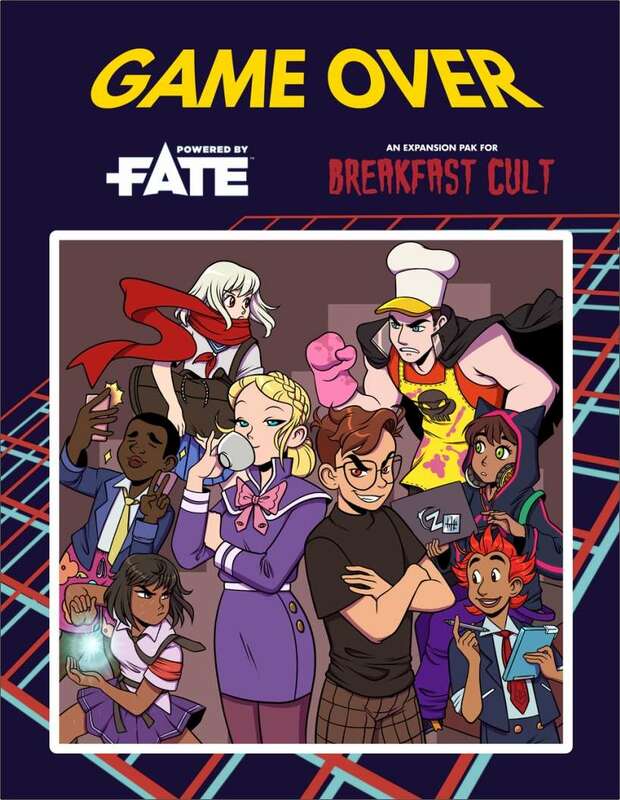 Game Over was created as a stretch goal for the Breakfast Cult Kickstarter. Thanks to the backers for making this possible! Any updates on when this may go PoD? I wants!